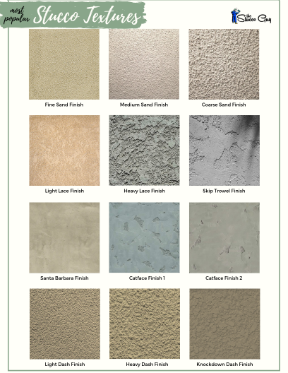 The stucco scratch coat mix is a simple recipe that really consists of sand, cement and water. There are other formulas that you can use but in its simplest form it is merely a 3 to 1 ratio of sand to cement. There are some other variables that come into play and can be confusing to some people but are pretty straightforward if the information is laid out in an easy to read manner. Like I mentioned before a simple 3 parts sand to 1 part plastic cement ratio is adequate for most stucco and stone scratch coats. This is a basic recipe and is the simplest and fastest way to mix a decent scratch coat up. There is a few more variations of stucco recipes out there that call for lime, fiberglass, acrylic and other elements but a basic recipe will suffice. There are three basic ways you can mix the scratch coat mix and these are with a wheelbarrow, a bucket and drill or a mixer. I have made a page that explains the different methods to mix base coats, like the scratch coat so I won’t go into any more detail about it here. You can buy sand by the bag (which is quite expensive) or in bulk from a landscape yard or other material yard. 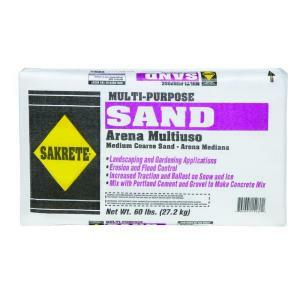 If you do buy it in bulk, try to find a masonry type of sand. A yard of sand can weigh anywhere from 2,200 lbs. 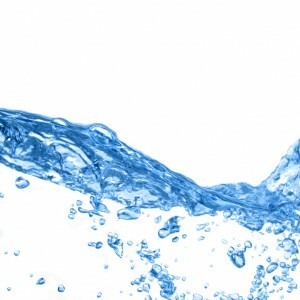 – 2,800 lbs depending on how much water is in it so we will take the average of 2,500 lbs. for this example. A 3 to 1 ratio for a yard of bulk sand would be enough to mix roughly nine bags of Portland cement (94 lbs.). So for every yard of sand you get, you can expect to buy 9 bags of cement. If you plan on using bags of sand, then just calculate about 282 lbs. for every 94 pound bag of cement. 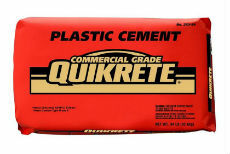 Cement comes in either 47lb. bags or 94 lb. bags but for this example we are going to use the 94 lb. bags. Yield: The scratch coat is typically 3/8″ – 1/2″ in thickness and a three to one ratio of sand to cement will cover approximately 50 – 80 sq. feet. I am going to use 50 sq. feet as a conservative measurement to allow for dropped mud on the ground, application method (hand troweled, sprayed, etc.) and to make sure there is enough material rather than too little.